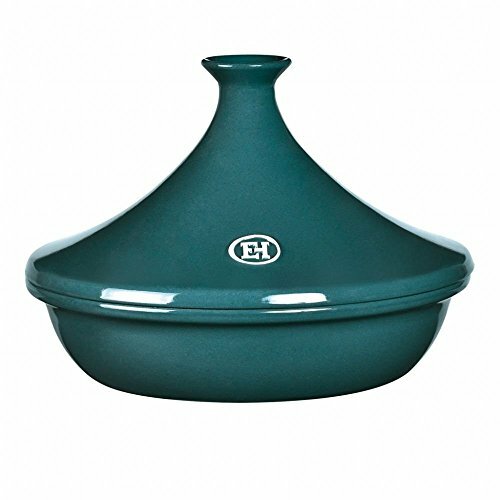 Our ceramic tagine flame lets tagines and other delicious casseroles to cook on the hob or in the oven. It can be used on all types of cooker - Gas, Electric or halogen hobs (with a hot plate for induction) and oven safe. 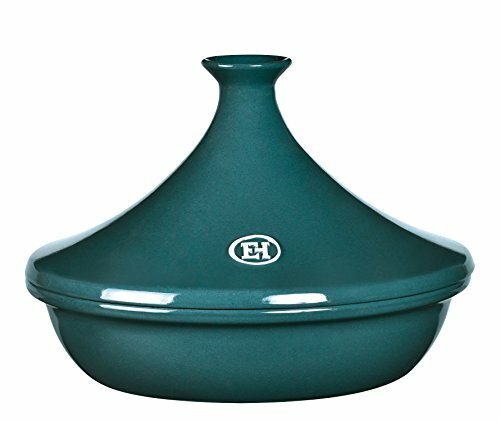 Our flame Ceramic is specially designed to gently simmer for soft to the touch and reveal the flavour. The shape of the lid is unique: it circulates throughout the cooking, for a soft and fluffy. Its size is ideal for 6 to 10 people. All Emile Henry products are made in France and come with a 10 year warranty. A range made with Flame Ceramic®. Master slow, gentle simmering on stove tops or in the oven: best cooking results guaranteed.